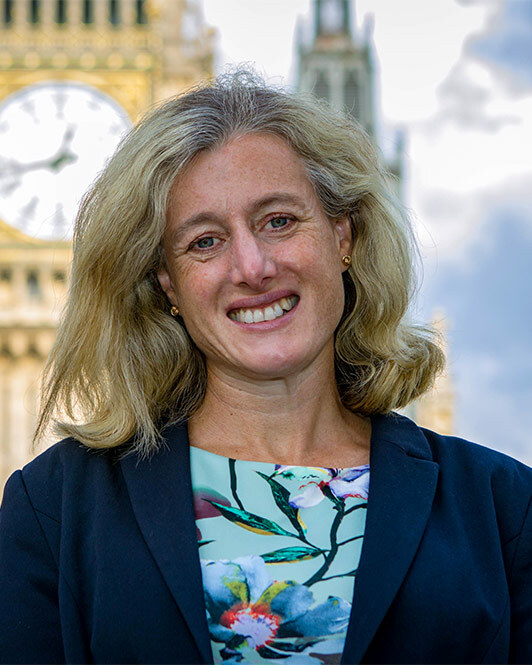 High Peak MP Ruth George is inviting parents to a meeting to share their experiences of trying to access support at school for their children’s special needs. 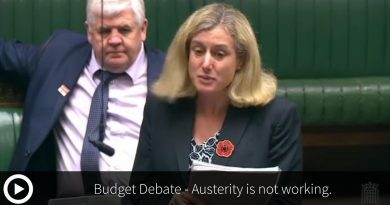 “I am very aware that schools and the local education authority have seen their budgets cut considerably in recent years, leaving schools in a very vulnerable position – and special education funding has been squeezed still further. 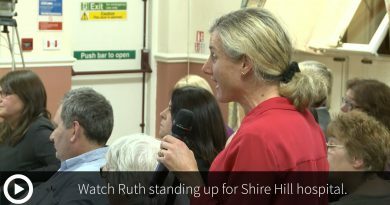 “Parents have told me of very worrying cases where their children, often with very severe additional needs, have been refused support at school by Derbyshire County Council. “Derbyshire agreed in February to cut spending on educational psychiatrists and is planning reduce spending this by a further £114,000 next year. “This service – which helps to assess and diagnose children and young people behavioural, emotional and learning difficulties – is already overloaded with work, forcing schools and parents to seek outside help. The meeting is on Thursday 19 July, 12noon to 1.30pm at Glossop Labour Club, Chapel Street.